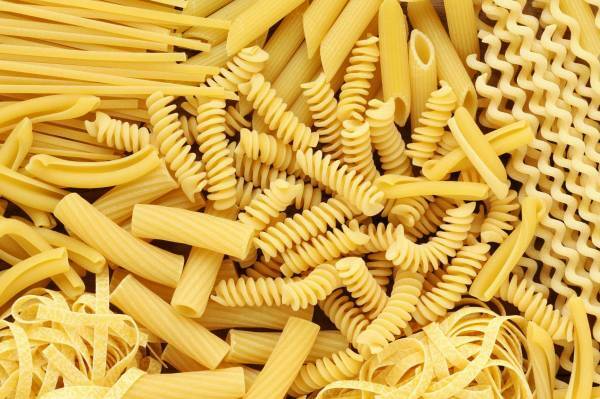 For good reason, pasta is one of the most popular foods in the world! It is tasty and incredibly easy to cook. It’s also extremely satisfying to make from scratch and can be made when there’s not much in the house – you only need two ingredients! Simply by combining flour and eggs, you can create a variety of shapes which can then be used to make a wide range of dishes. Our Fresh Pasta classes aren’t just about making great pasta; they’re about equipping you to be able to replicate it time and again at home. In all classes, you’ll create your very own batch of pasta dough using fine ‘00’ flour. You’ll go through the whole process with our Chefs from mixing the ingredients to kneading, resting, rolling and cutting the dough to shape. Our 60 minute class covers everything you need to know about ribbon pasta (tagliatelle, linguine, pappardelle, spaghetti…) while the longer two hour class covers the essentials of filled pasta such as ravioli and tortellini. Our chefs will also teach you how to cook a selection of sauces and fillings and you’ll pick up the skills to make virtually any variety of pasta you like at home. With endless pasta shapes in existence, once you’ve mastered the processes you will go through in class, there’s no telling what you’ll be creating next! After the class you might even be inspired to buy a pasta making machine. It’s perfectly possible to make pasta with a rolling pin, and you’ll find many an Italian grandmother who says it’s the only way, but having a machine makes the process easier and quicker. Both our ateliers are equipped with the equipment you’ll use in your class, and with 10% off after your class, why not treat yourself?